Adult : S$30 *per person! Depending on the season, you get to hand pick a variety of fruits and get involved in the planting. Guests will be arrived at the first Sent back to their hotels after the tour ends. 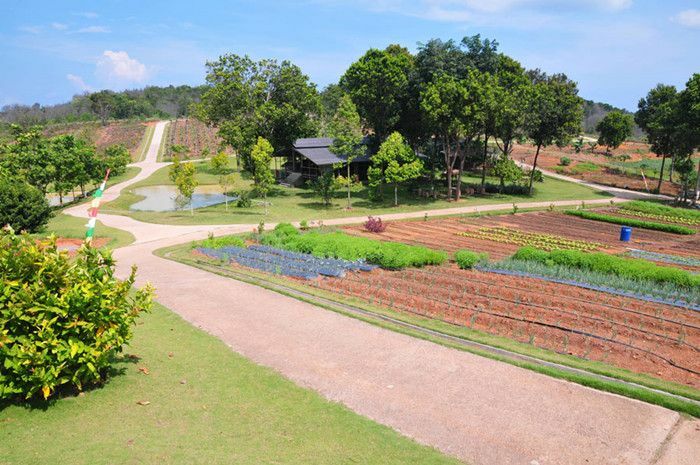 On this Bintan Ecological Farm Trip, walk amongst rows upon dragon fruit, pineapple and vegetable patches as ducks an other ground fowl clear a path ahead of you. 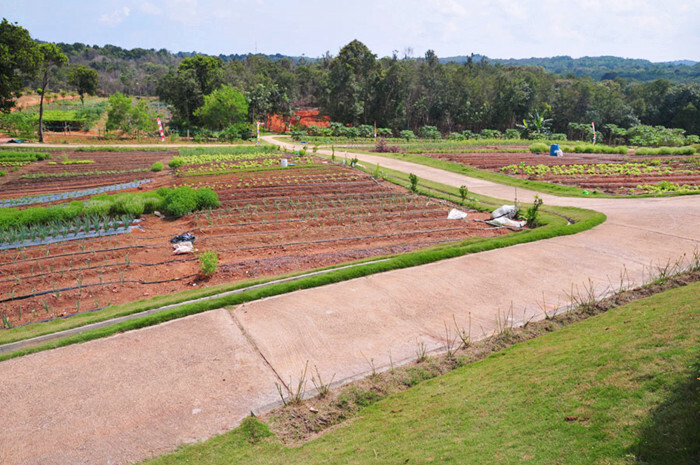 You will even get to sample some of the greens and fruits in season or have an opportunity to buy some to take home .Here you will see fruit, vegetables and herbs. 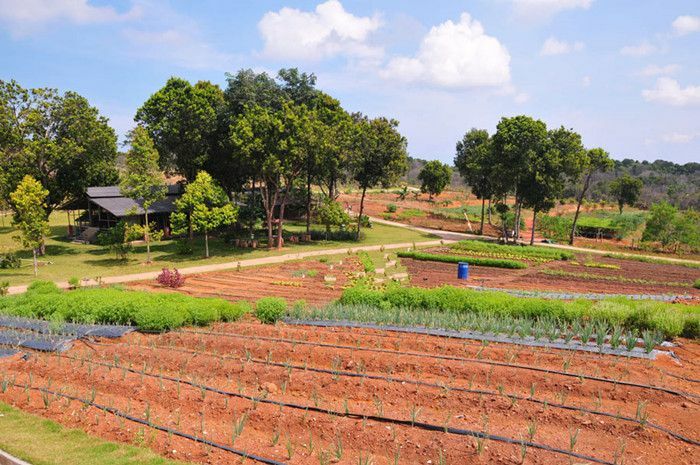 Watch farmers as they go about their daily chores tending to the greens. Here is a sanctuary for local birds being nursed back into the wild. Check out the birdlife before feeding some deer along the way. Toss food into gurgling pools of catfish and other commercial freshwater fish bred here for the market. A great educational experience especially for the young and city dwellers! 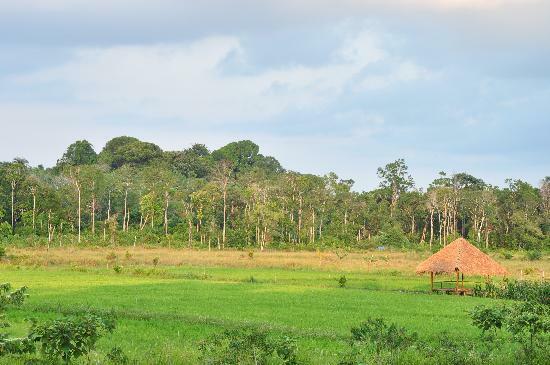 For an urban dweller in S'pore, we don't have much chance to experience the kampong / farmer's life. This is definitely a great eye opener for the young and old. Very memorable as well. It is a perfect place for the children (and adult also, actually) to have an experience of planting in the paddy field. Unusual destination to visit for city folks. Great opportunity to learn about the nature. Also a good place to hang out and relax! If ya are in Bintan and miss this one, ya have no fun at all. To start with, this is an eco-tour, unlike the one organized by Bintan resort, which is high commercialized. This one is down-to-earth and organized by local. Such an educational and eye-opening experience for my family! So fun and engaging! Superb trip! The display of the food was also very great, very traditional, yet authentic! Getting to see how the local plant and maintain their fields was quite an interesting experience. The fruits were really tasty and fresh! My kids definitely had a great time exploring the nature and learning about how fruits and planted and ripped.